Great: Your New Year's resolution is to eat more fish, but which ones? Making sense of the web of fraudulent labeling, environmental concerns and the ever-changing status of various fisheries is enough to scare anyone away from the seafood counter. &ldquo;Science of Us&rdquo; is a smart but playful window into the latest science on human behavior. Great: Your New Year's resolution is to eat more fish, but which ones? Making sense of the web of fraudulent labeling, environmental concerns and the ever-changing status of various fisheries is enough to scare anyone away from the seafood counter. 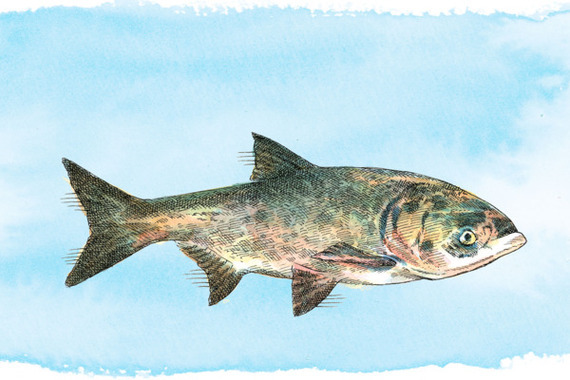 The solution: Look for local, regional, and abundant species; fish whose careful farming actually helps the environment; and nonnative predators that threaten smaller fish populations. 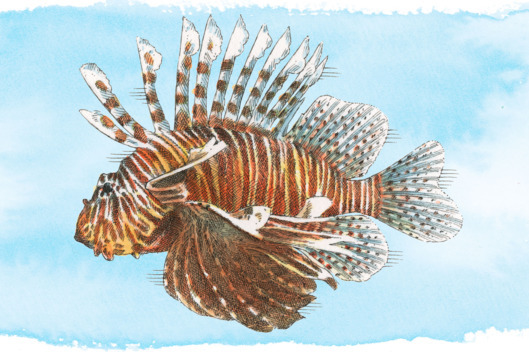 Indigenous to the Indo-Pacific area, the venomous-spine-bearing lionfish can wreak havoc on its non­native ecosystems, often nearly decimating other fish populations (females can produce 2 million eggs per year, whereas an average salmon might lay 2,500). Try the flaky and mild fish in a number of different preparations, depending on the day, at Norman's Cay (74 Orchard St.; 646-481-1229), which sources its supply from the Bahamas. 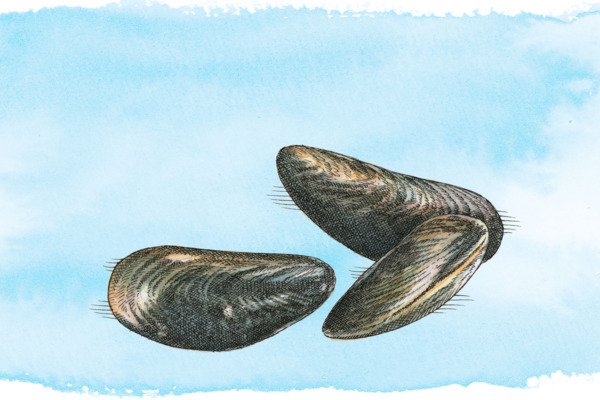 Rope-grown farmed mussels are among the best, most nutritious sustainable-seafood choices you can make. Farming mussels doesn't carry the same bycatch risk posed by trawling (net fishing) for other species, and the mussels can even help purify waters -- in 2011, scientists at the National Oceanic and Atmospheric Administration experi­mented with a mussels raft in the Bronx River to help clear nitrogen pollution. Try them in some 20 preparations at Flex Mussels (154 W. 13th St.; 212-229-0222), and buy Prince Edward Island mussels at Wild Edibles (Grand Central Terminal; 212-687-4255). Like mussels, these filter-feeders clean waters, and they're available year-round in New York. At Barbon­cino (781 Franklin Ave., Crown Heights; 718-483-8834) they're served with fior di latte, garlic, and parsley butter; purchase a few pounds for a chowder party at Mermaid's Garden (644 Vanderbilt Ave., Prospect Heights; 718-638-1910). This ten-armed mollusk is plenty abundant locally; indeed, almost all longfin fished in the country comes from Rhode Island, New York, New Jersey, or Massachusetts. Taste longfin squid from Point Judith at Locanda Vini e Olii as calamari stewed with chard and peppers (129 Gates Ave., Clinton Hill; 718-622-9202). 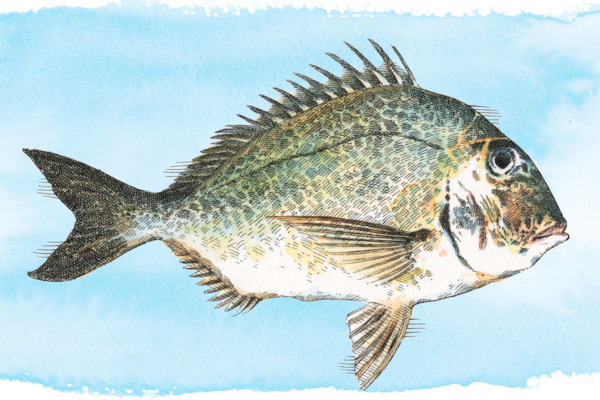 Sometimes called scup, this is a fish found year-round in plentiful supply off Montauk and is growing in popularity on menus in the city. Chef Matthew Rudofker serves it whole, ssäm style, with ginger-scallion sauce, at Momofuku Ssäm Bar (207 Second Ave.; 212-254-3500); it's often available to purchase at Greenpoint Fish & Lobster Co. (114 Nassau Ave., Greenpoint; 718-349-0400). This small (usually some 30 inches and seven to nine pounds) shark is caught all along the Atlantic Coast; most of the fish, however, is sent to the U.K., where it's a very popular choice for fish and chips. 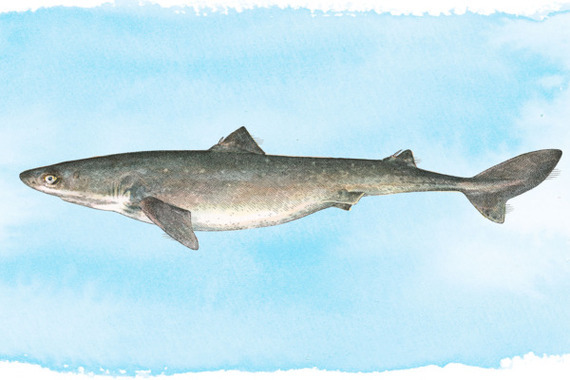 "I know guys who go out for two or three hours and come back with 5,000 pounds of dogfish" in Chatham, Massachusetts, says Michael Dimin, the co-founder of Sea to Table, a company that works to connect fishermen directly to chefs. Try it in the Shark and Bake at Lolo's Seafood Shack (303 W. 116th St.; 646-649-3356). 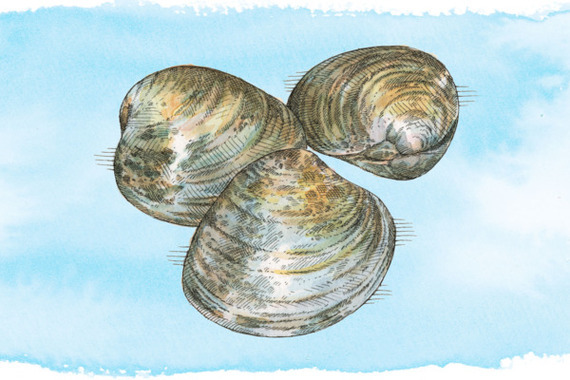 Another of Dimin's favorite seafood choices, this species is bountiful in the Northeast and especially off the Maine coast. It's an excellent example of how stock supplies can change quickly: In the '80s, it was overfished, but fishing management was so successful that today, the population is exceeding pars. 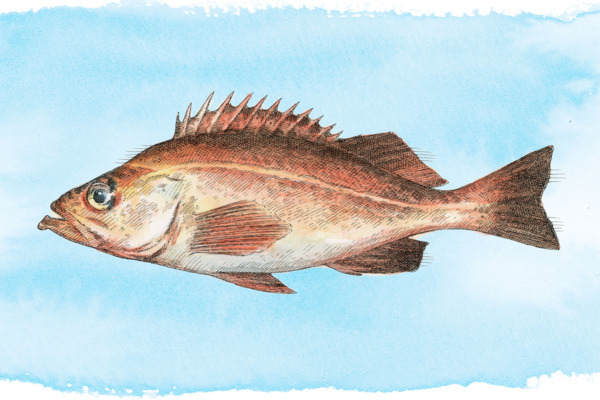 For the past ten years, redfish have had so little value that "when fishermen would catch them they would use them for lobster bait," says Dimin. Seamore's serves it on its frequently changing menu (390 Broome St.; 212-730-6005). 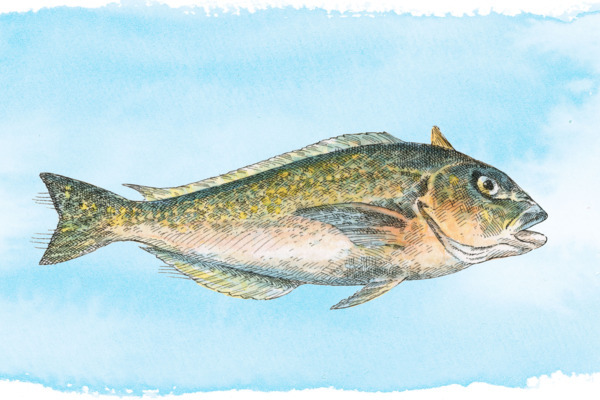 In ample supply off Montauk, tilefish may be more commonly seen on menus in warmer months -- at, for instance, Untitled -- but this firm and mild species, with a flavor not unlike lobster's, is fished year-round. Try it with mushrooms and rice at The Four Horsemen (295 Grand St., Williamsburg; 718-599-4900), or buy it at the Lobster Place (75 Ninth Ave.; 212-255-5672). 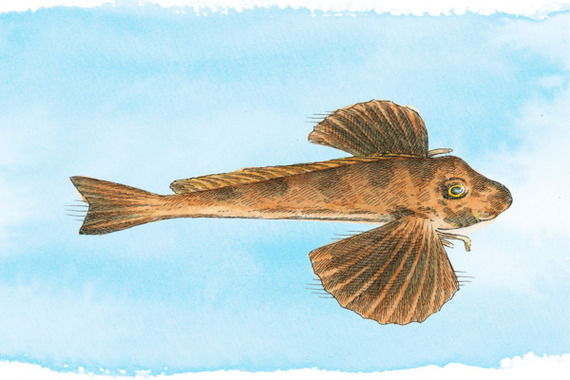 This underutilized whiskered ­bottom-feeder is often thrown out as bycatch of more ­desirable fish -- and that's what makes it a good seafood choice. The meat, which comes largely from the tail, is firm, perfect for a seafood stew. Chef Yuji Haraguchi has served it as sashimi at Yuji ­Ramen (150 Ainslie St., Williamsburg; 718-302-0598). Asian carp is an invader taking over smaller freshwater fish populations throughout the country. Also known as Kentucky tuna, it's a native of China that feeds on plankton near the water's surface (and thus endangers the other fish who feed off that). On the plus side: It's high in omega-3s and low in mercury. Chef Mike Laarhoven serves it grilled at Back Forty West (70 Prince St.; 212-219-8570).